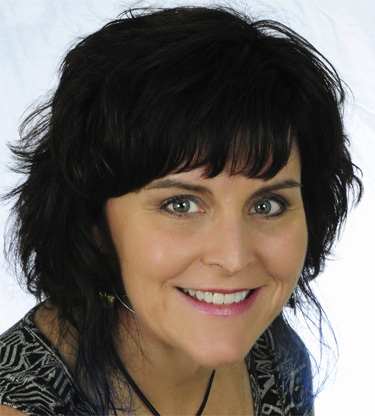 Kim brings over 20 years of experience in leading the brand development, marketing and advertising for a wide variety of businesses and organizations. Her creative art direction, graphic design, and marketing strategy has been utilized to create award-winning advertising and marketing campaigns for a variety of clients including banks, Realtors, high-tech, homebuilders and master-planned developers. Kim was part of the marketing team for Lowe/Palm Coast and was instrumental in the marketing of all the company’s real estate assets in Palm Coast, Florida. She was an integral part of the in-house marketing team that successfully marketed both Grand Haven and Ocean Hammock – two highly successful master-planned golf course communities. In 1998 she launched Curley Tail Design and serves as creative director and marketing strategist. After over 30 years of design and advertising experience, she still has a passion for new business branding and logo design. Her company has been recognized as the BEST Advertising and Design Agency in Flagler County by the Flagler News Tribune 17 years running. Kim is a graduate of Flagler College with a BA in Commercial Art. She also earned a Graduate’s Degree in Advertising Art Direction from the Portfolio Center in Atlanta, GA. Kim is active in her community and supports the Rotary Club of Flagler Beach, Flagler County Habitat for Humanity, United Way Women’s Initiative Flagler/Volusia and Chicks with Cans.